The Fruitland High School Tennis program now has a premier facility it can call home. 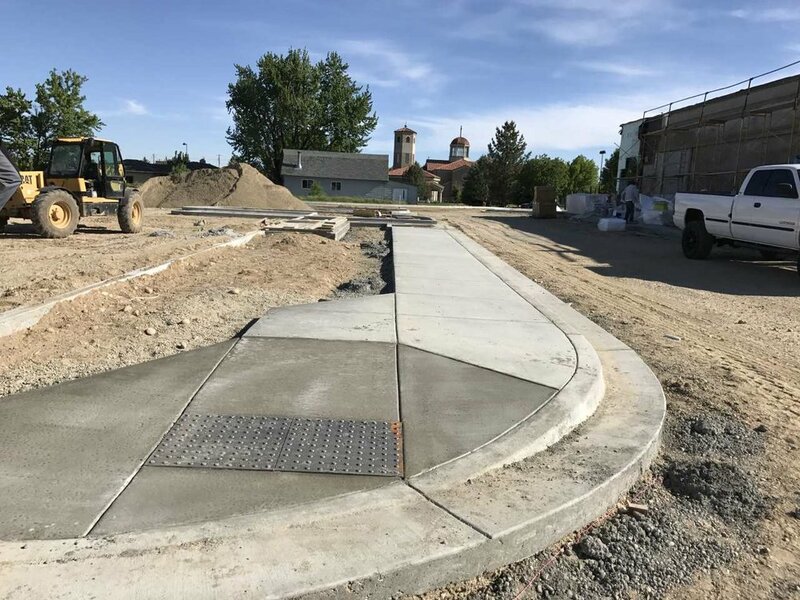 The Land Group, along with Fruitland School District 373, Diamond Contractors LLC and Cascade Fence Company, recently completed construction of six tennis courts for the high school. An open house was held last Friday for the newly completed courts. The Land Group is also proud to have been a contributor to the effort with a financial contribution. Go Grizzlies! The Land Group, Inc. is excited to have recently completed the synthetic turf replacement at Meridian High School. Meridian was one of the first high schools to receive a synthetic turf field 10 years ago, and now has a brand new turf that includes play for not only football, but soccer and lacrosse as well. Go Warriors! 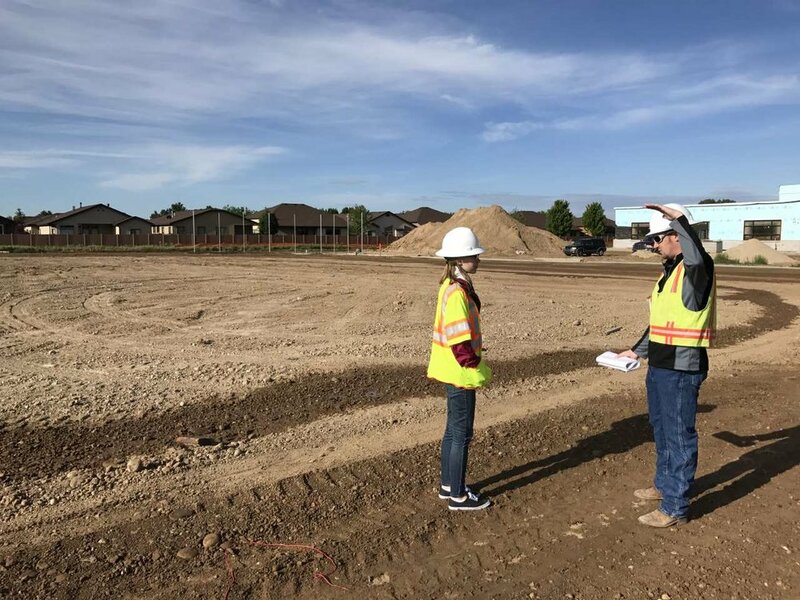 The Land Group is currently working with BSU staff to complete the entitlement phase of this project.